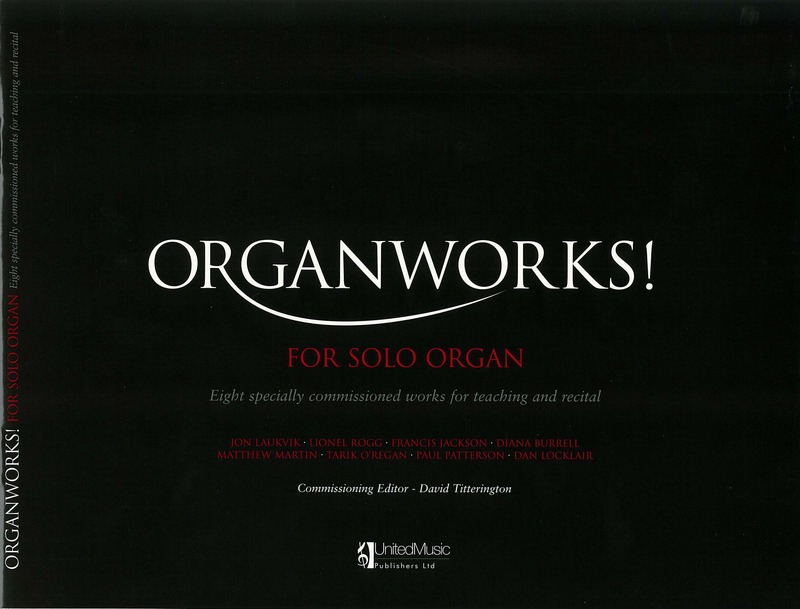 Home » Catalogue » Various COMPOSERS: Organworks! 8 specially commissioned works for teaching and recital. Commissioning Editor – David Titterington. Includes Matthew Martin’s ‘Pedals‘ – ABRSM Gd.8 (from 2011). Jon Laukvik: Monody; Lionel Rogg: Duo; Francis Jackson: Tritune; Matthew Martin: Pedals; Tarik O’Regan: Textures; Diana Burrell: Tempera; Paul Patterson: Toccata Improvisation; Dan Locklair: Dance the Joy!